Samsung Galaxy S5 - Everything You Need to Know about! Samsung Galaxy S5: Everything You Need to Know about the Most Heavily Guarded Flagship Smartphone! It’s just a day’s more wait until we see the highly-awaited and strictly-veiled Samsung Galaxy S5. Samsung’s very apparent Unpacked 5 is set to happen on February 24th at the Mobile World Congress. Samsung is yet to officially confirm that it’s going to launch the next flagship at the Unpacked event. However, the teasers seem quite obvious. What exactly are we expecting from the Samsung Galaxy S5 when it is launched tomorrow – hopefully? Here is everything you need to know about Samsung Galaxy S5 that we have compiled from all the rumors, teasers, analysis, speculations, and leaks so far. However, beware that Samsung’s next flagship has proved to be one of the most guarded secret of the tech industry, affecting the entire concept that we normally are able to conceptualize before the launches. Here is a rough picture of what Samsung Galaxy S5 holds to offer us! Samsung Galaxy S5 is expected to be a 5.24-inch QHD AMOLED display with 560ppi. However, there is a rumor about Samsung keeping the 1080p display. If the rumors about two variants (more on that later) is true, we could be seeing Premium with 2K display and another with 1080p. The flagship is expected to be powered by a Snapdragon 800 or 805 and Exynos. 3GB RAM, 16 megapixel rear camera, 3.2 megapixels front camera, 3200mAh battery are expected. However, we will definitely be seeing some discrimination if Samsung is going with two different variants. The most talked about and rumored hardware spec of Samsung Galaxy S5 is the expectation of an IRIS scanner OR a fingerprint scanner. The latter has got more rumors and leaks to support it. According to latest reports, the fingerprint scanner will be integrated into physical button (as opposed to the earlier rumor of entire screen!) working on swipe action. 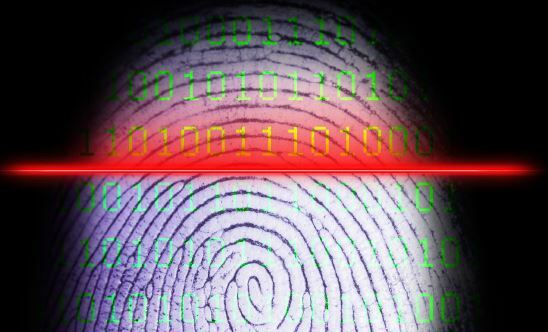 The scanner will be able to recognize up to 8 fingerprints. – Read: Samsung Galaxy S5 Fingerprint Sensor Confirmed – Won’t Cover Entire Screen! Galaxy S5 will certainly come with KitKat and is supposed to offer a different look with more vibrant colors and design. Leaked images also report redesigned S-Voice and S-Health app. Reports also suggest that we might see less focus on Samsung features like Hub and more focus towards Google UI and services. 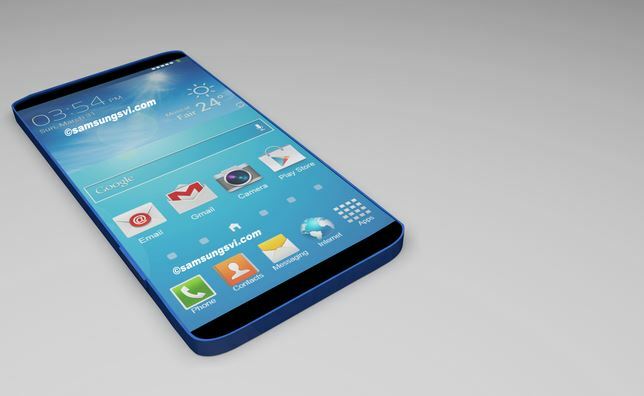 – Read: Samsung Galaxy S5 Home Screen Leak – Displayed in Tiled Format! With Galaxy S4 and Note 3 sporting good camera, everyone is expecting Galaxy S5 to come with things even better! If rumors are to be believed, Samsung Galaxy S5 will feature a 16 megapixel camera with ISOCELL technology offering increased light sensitivity and higher color fidelity for better photography in poor lighting. 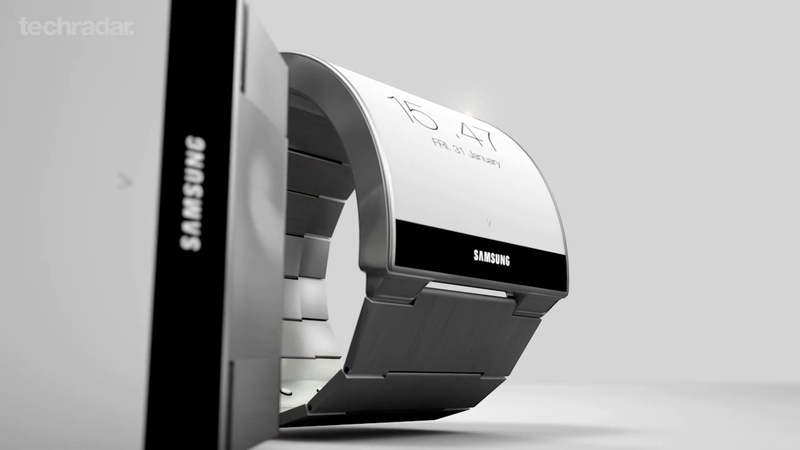 Not one or two, but a plenty of rumors have suggested that Galaxy Gear 2 will be launched along with Galaxy S5. Even though next-gen Gear 2 is not expected this soon after the first-gen, many expect Samsung to offer a refined variant of Galaxy Gear and integrating it with SGS5. – Read: The Ultimate Samsung Smart Duo? Second-Gen Galaxy Gear Launching with Galaxy S5! Samsung Galaxy is expected to be offered in similar pricing that was followed by both the previous flagships: $199.99 with a two year contract and $550 – $600 outright. Considering Samsung may launch two variants (details below), at least one model is supposed to be launched in this price bracket. The Premium GS5 is rumored to be as expensive as $1000 – sounds almost crazy though! These are one of the most anticipated details about Samsung’s next flagship. 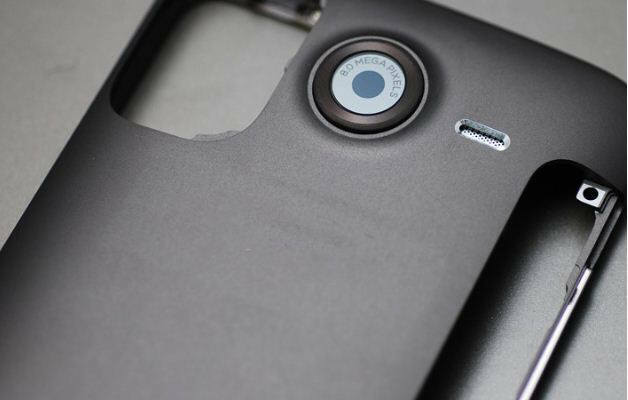 A good few sources have claimed that Galaxy S5 will be carry a different look than Galaxy S4. Executive Vice President of Samsung mobile, Lee Young Hee mentioned that the display and the feel of the cover will be the most noticeable features. As mentioned earlier, Samsung is rumored to come in at least two variants. 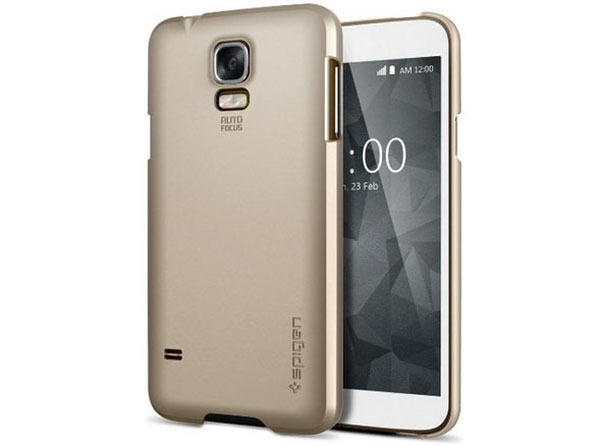 Following Apple, Samsung is reported to unveil Galaxy S5 with plastic casing and another in metal. Metal one is supposed to be launched with premium specs. 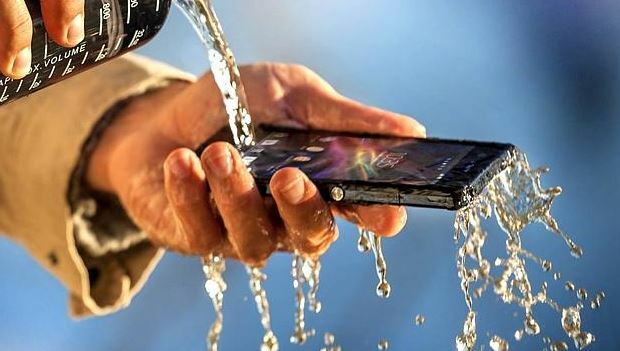 Samsung Galaxy S5 is also reported to be a waterproof device. Is Samsung planning to beat Apple and Sony with one flagship? Just a day to confirm all the speculations! Have these rumors hit the right place with what Samsung Galaxy S5 will actually be? We’d hopefully soon be seeing. However, it is certain that Samsung is planning to go big and different with this upcoming flagship. Let us know how do you feel about Galaxy S5 as compared to the previous Galaxy S flagship iterations. Samsung Galaxy S5 to be Unveiled on February 23, 6:00PM at Barcelona – Tipster!